Deputy Prime Minister Demeke Mekonnen opened the Compact2025 roundtable discussion in Ethiopia, where progress in reducing hunger and undernutrition must be accelerated to reach the 2025 goal. The Deputy Prime Minister is also a member of the Compact2025 Leadership Council. 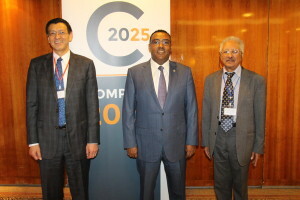 The Ethiopia roundtable discussion, which took place in Addis Ababa, Ethiopia on March 28, 2016, initiates a process in which Compact2025 will bring stakeholders together to set priorities, innovate and learn, fine-tune actions, build on successes, and synthesize sharable lessons in order to accelerate progress. Shenggen Fan, IFPRI Director General and Compact2025 Leadership Council member, gave remarks emphasizing the need to work together: “We must leverage each other’s strengths across multiple sectors to improve food security, nutrition, and health.” Ato Newai Gebre‐Ab, Chief Economic Advisor to the Prime Minister and Executive Director of the Ethiopian Development Research Institute (EDRI), also offered opening remarks. Joining the roundtable discussion were over 60 representatives from government, donor, research, and civil society communities. 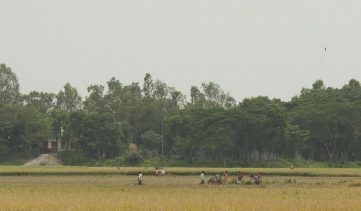 The discussions centered on how gaps can be filled and innovation stimulated in regard to three topics: agriculture and nutrition, nutrition and health, and coordination. A scoping study has been developed to inform the roundtable and spark discussion. 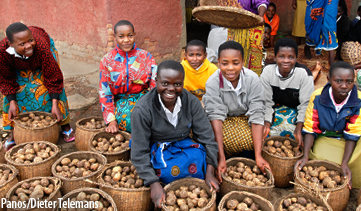 The study provides an overview of Ethiopia’s current food security and nutrition challenges and opportunities; the key relevant strategies, policies, and programs in place; and an assessment of knowledge, policy, and implementation gaps that hold back progress. It has been updated and finalized with inputs from the roundtable discussion. 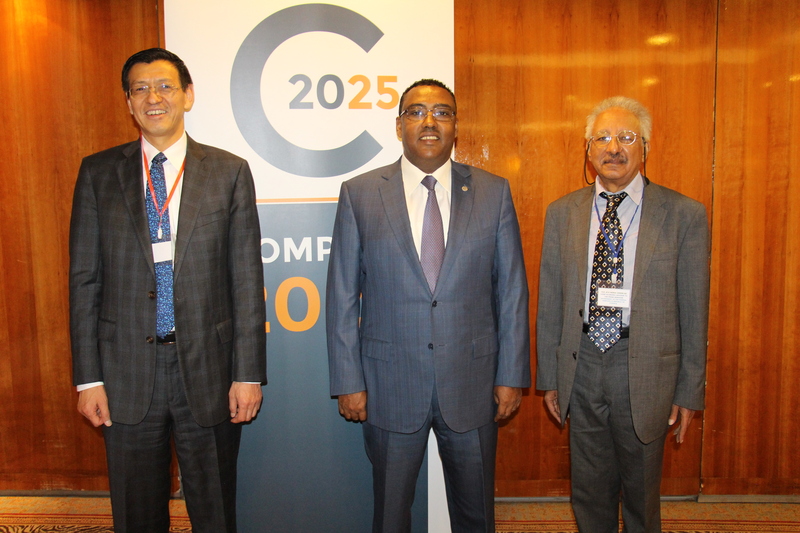 The Ethiopia roundtable discussion was the one of four meetings taking place in Compact2025 focal countries. The Rwanda roundtable discussion took place on March 24, 2016 in Kigali, Rwanda. 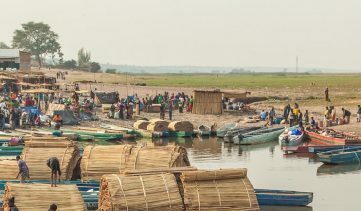 For focal countries Bangladesh and Malawi, roundtable discussions are scheduled for May 2016.